Today I get personal with my story of depletion and why I am so passionate about helping women. Dear Diary, I needed this bad!! Have You Muted Your Authentic Voice? 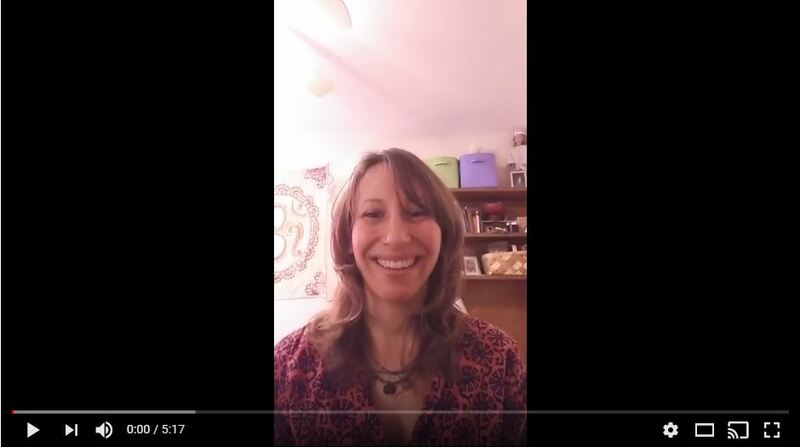 Today I’m talking about the authentic voice and how it affects your life. If you have been told to silence your authentic voice, that message can undermine how valuable you feel in this world. Often times, we immediately move to people pleasing and expectation meeting rather than be true to ourselves. 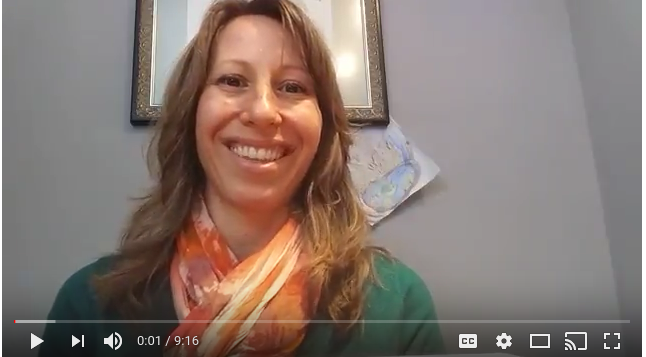 Watch the video to learn more, and break out your authentic voice again! Visit www.kalusion.com to learn more or to contact me for a free coaching call. Do you wish and hope that your life’s cravings come true, or do you have a plan? I have put together a gift for you. There’s no special occasion, or holiday, it’s just because. You see, the more I talk to women about their goals and experiences, the more we end up talking about the silent blocks that seem to get in their way, often times without them even realizing it. We are all affected by these blocks, and they are really tough to bypass until we address them.